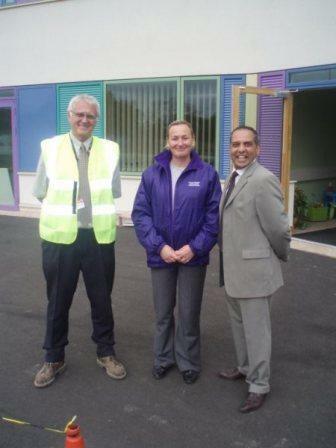 Avtar Sandhu visited the Bridge School on the 23rd September 2009 and praised the Head Teacher Mrs S. Crinnion on the outstanding facilities. The £7.5 million campus is a credit to Kent County Council. The school shall have up to 420 children and a 26 place nursery, a youth centre, adult education library access and a community meeting room. Don’t forget, if you’d like to contact Avtar Sandhu MBE, simply drop me an email.